Service tax is paid by service receiver. Service tax is partly paid by service receiver and partly by service provider. 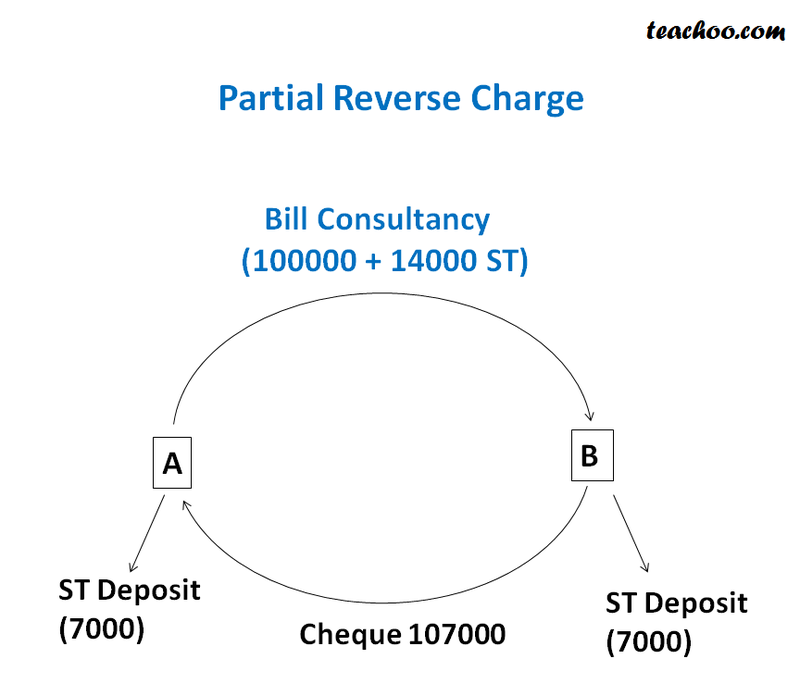 Service receiver deposits service tax directly to the government. Some portion of service tax is paid by service provider to the government and some directly by service receiver. It is a very rare case. on inputs and capital goods. Who is liable to pay service tax in this case? tax has been charged separately. and 50% by service receiver. (Mr. S). Thus, service tax of Rs. 350 (14% of Rs. 2,500) is liable to be paid by Mr. S.
RST Ltd. (service receiver). Thus, Mr. S will pay Rs. 175 and RST Ltd. will pay Rs. 175.